A special agreement between the Taupō Collective, including Oranga Tamariki and Te Waiariki Iwi, Ngāti Tūwharetoa will improve outcomes for tamariki and whānau in the region. Ngāti Tūwharetoa and the Taupō Collective announced a new Memorandum of Understanding and launched a new Kaupapa Māori Transition whare in Taupo. 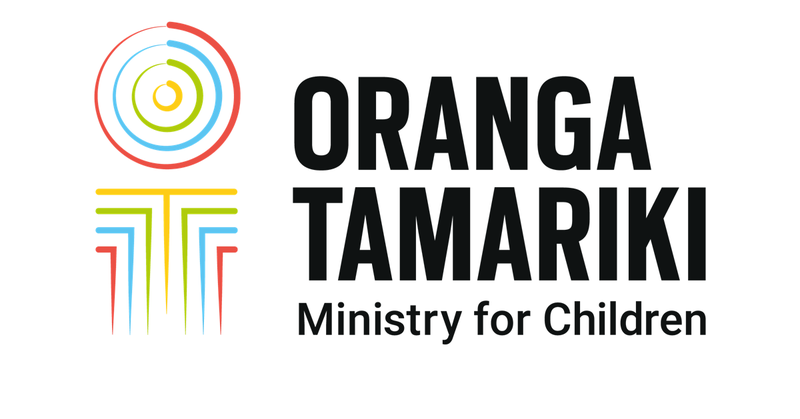 The Memorandum of Understanding formalises the formation of a positive forward focused partnership between Government departments including Oranga Tamariki and Te Waiāriki Iwi, Ngāti Tūwharetoa. It reflects the positive, partnership-focused approach of Oranga Tamariki to ensure all tamariki and whānau have loving, safe homes. The Taupō Collective is a multi-agency group that encourages and ensures consultation and discussion on strategic priorities and projects adressing whānau and tamariki at risk. The relationship between Ngāti Tūwharetoa and the Taupō Collective signifies a positive step towards building a strong foundation for growth and achievement for whānau and tamariki Māori. Following the successful launch of the Kaupapa Māori Transition whare in Whangārei, we have committed to rolling out more of these whare, starting in the Bay of Plenty. The whare are grounded in the practice framework principles and acknowledge the holistic supports for our tamariki. The team are developing whare tautoko cultural responsive practices that allow tamariki to feel connected to their cultural identity and ask the questions, ‘Who am I?’, ‘Where do I come from?’ - strengthening their connections with whānau, hapū, iwi. “It’s a really exciting day for us to be able to house tamariki in the rohe, so that they can achieve their aspirations into the future."